Our secure, floodlit car park is covered by CCTV and is available for use by all our customers. At In Trim we believe that you should be in control of your gym membership. That's why we don't require you to sign a contract or tie you in for a set period. We just offer a great range of flexible and affordable membership options, one of which will be right for you. Getting bored? 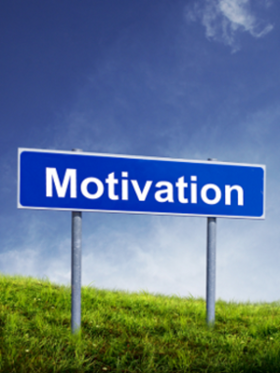 Losing motivation? Not achieving your goals? Why not book a session with one of our personal trainers to get you back on target? Our personal trainers will take the trouble to get to know what works for you and ensure you get the most from your workouts and keep you on track. As part of this service you can book a Fitness Assessment to see how far you have progressed. These assessments can be done as part of a wider Personal Training package or as an addition to your gym membership. Ask a member of staff for details. If all that sounds a little energetic but you would like some assistance recovering from injury or illness, after having a baby, or to correct postural problems, one of our highly qualified and experienced instructors will be able to help. We can offer rehabilitation and Pilates sessions on a one-2-one basis. Ready to Achieve Your Goals? Sign up for Personal Training at In Trim right now, and a member of our team will be in touch to discuss your exact requirements. Or if you just need some further information before committing, don't hesitate to get in touch. Copyright © 2016-2019 In Trim Gym Ltd.